Join filmmaker Pete McBride, a National Geographic Freshwater Hero, on a journey into the Fijian Highlands to discover why the locals said “no” to easy money from resource extraction, and how they turned to tourism to fund a conservation area that protects one of the most beautiful rivers on Earth. 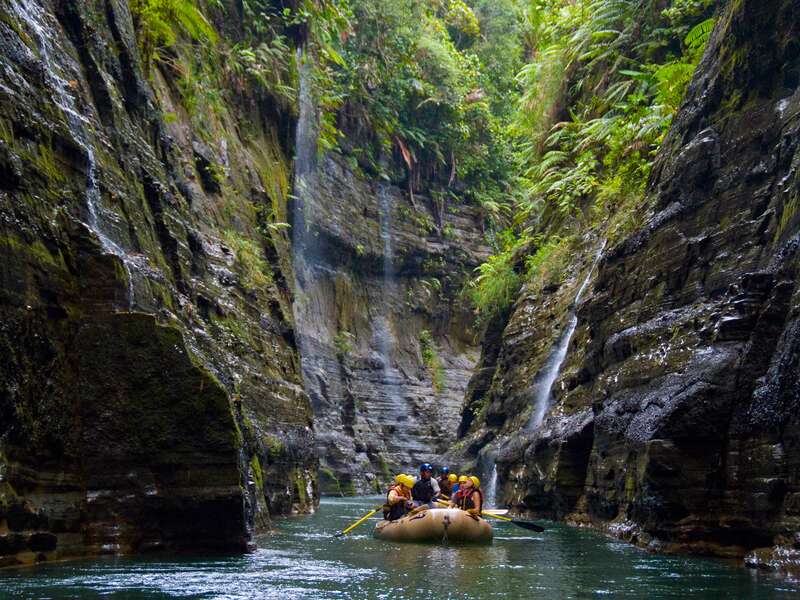 Slicing through the island’s tropical highlands, the Upper Navua Gorge is unparalleled. Sheer walls rocket 150-feet skyward as green, roiling waters sleuth through 20-foot-wide natural canals. Waterfalls and a misty spray dance from the jungle above, keeping this oasis glistening with life. When native Fijian guides aren’t singing or laughing, they share legends of warfare and love that are intertwined with each bend in the river. 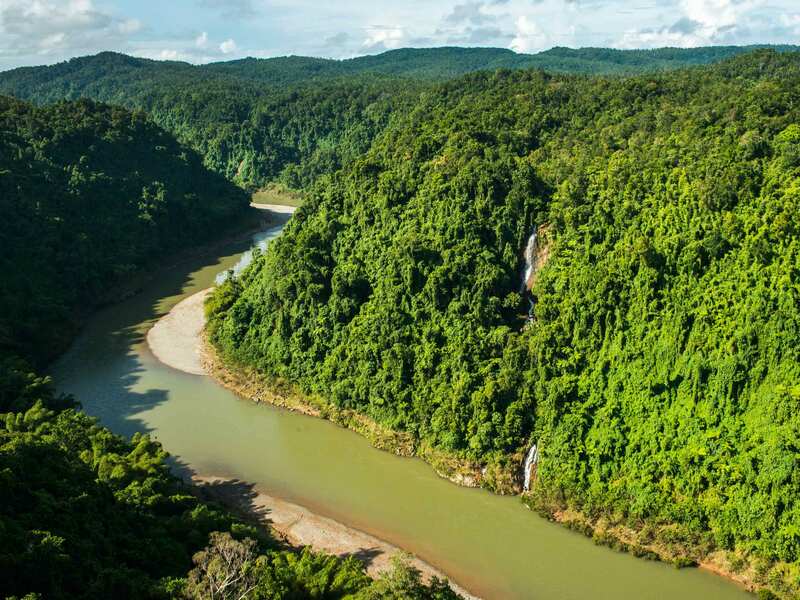 The Upper Navua represents one of the most unique conservation cooperatives in the world, which prevents logging, mining or roads within 200 meters of the river’s lapping waters. 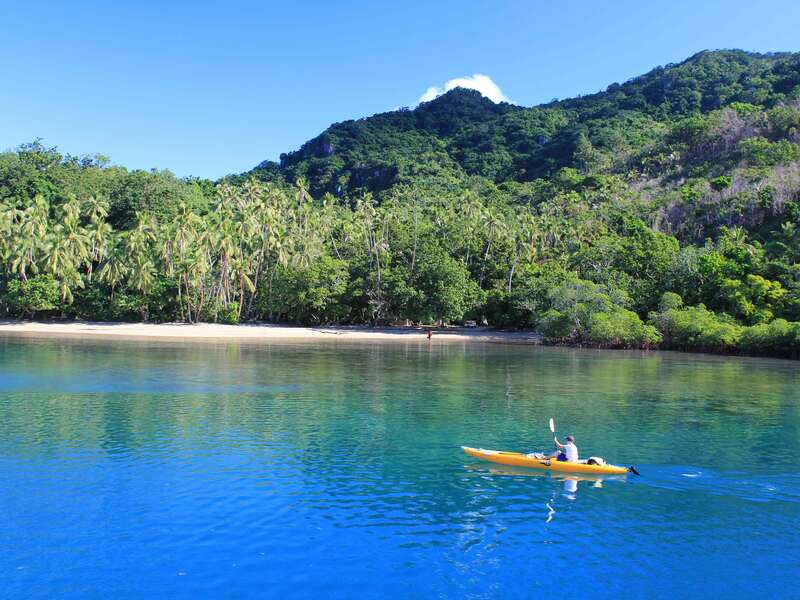 Created in 2000, with the help of a small rafting company and nine local land-owning families, two villages, a logging company and a government entity, it is one of the only protected rivers in the South Pacific. But, as the people of the Fijian Highlands now know, conservation is a fight that’s never over.